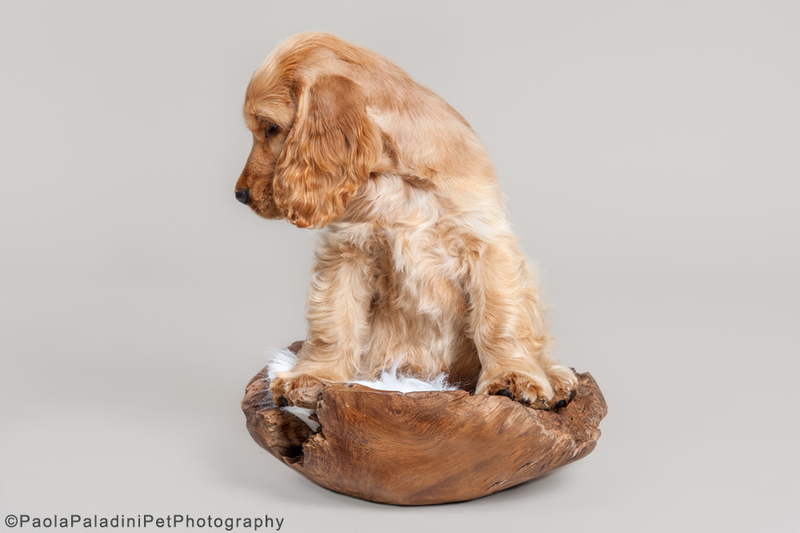 This wonderful 2 months Cocker Spaniel puppy came to the Studio for his very first Photo-Session! 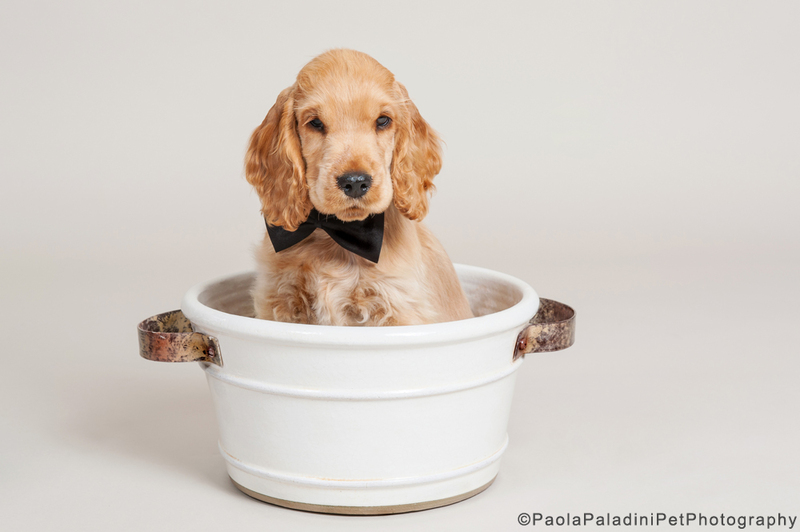 I have photographed all his Cocker brothers, 3 of them, and he is the newest addition to the Family. 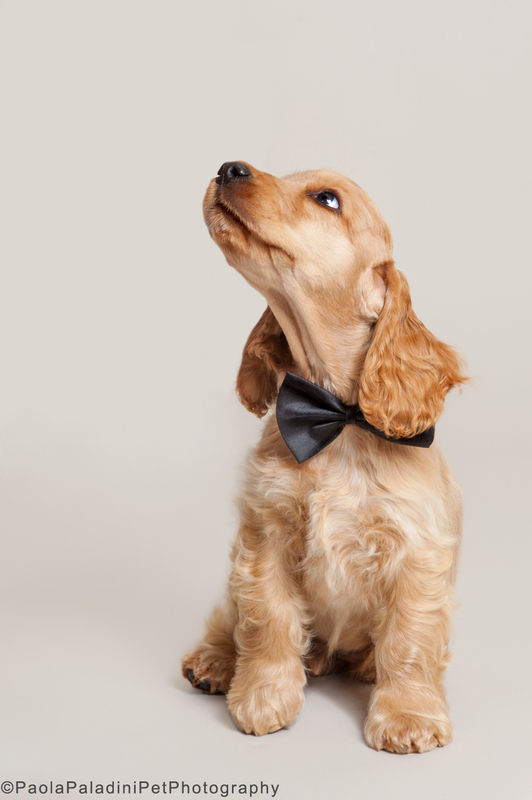 We had a great time playing with him and he was a fantastic model, as you can see. At the end of the session he was very tired, so we opened the suitcase and built a little bed for him! He is just SO adorable!! Thank you, Lisa & Suzette, for letting me photograph your new baby and I hope to see you guys soon again! !